Why Choose Us For Your Eyelash Extension Supplies? Lash Stuff offers the largest selection of eyelash extension supplies anywhere. At Lash Stuff we always put quality over profit. That's why all standard eyelash extension trays have 16 lines of eyelash extensions opposed to only 12 lines that other companies offer.Lash Stuff eyelash extensions never lose their curl, have a true black color, and feel light and natural on the eyes. We love our customers. 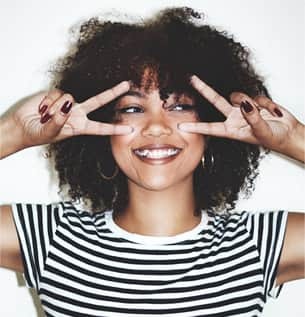 To show how much we love our customers we offer a 30 day return policy with free returns in the USA, a loyalty program where customers can get up to 3% back in in-store credit, and free 2-3 day shipping on all orders over $99 in the USA. Also, all adhesive orders ship free in the USA and 10ml adhesive orders get free 2-3 day shipping anywhere in the world.Lash Stuff customer service employees are standing by Monday-Friday 9am-5pm, to answer any questions you may have or help you place an order. 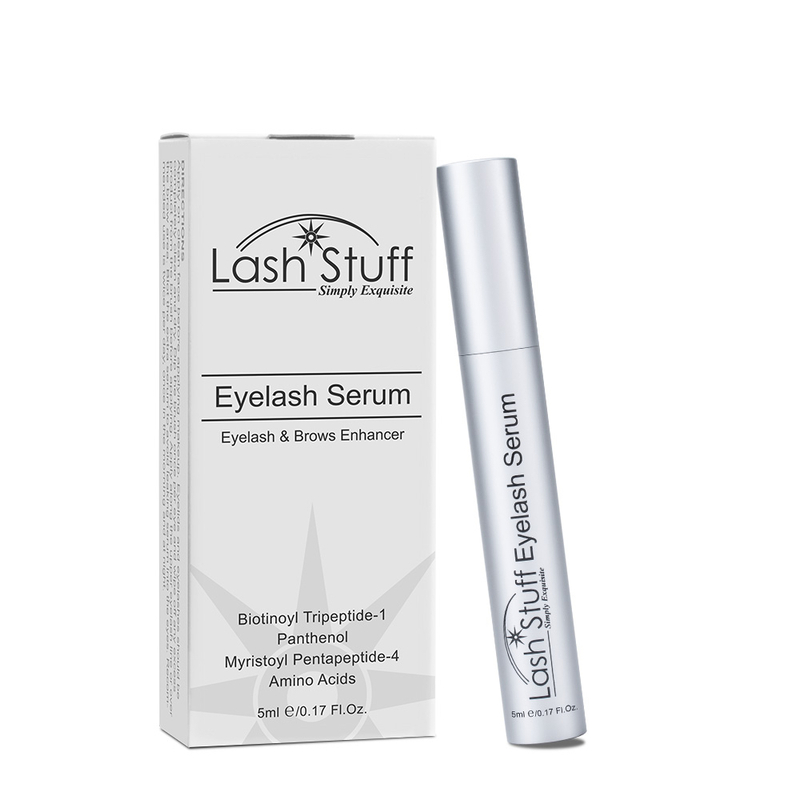 Try Lash Stuff and see what you have been missing. Are you getting your eyelash extension supplies 10 days after you placed an order? Tired of your eyelash extension company being out of stock on basic eyelash extensions or eyelash extension adhesive? Can you call your eyelash extension company and get a real person when you need them? 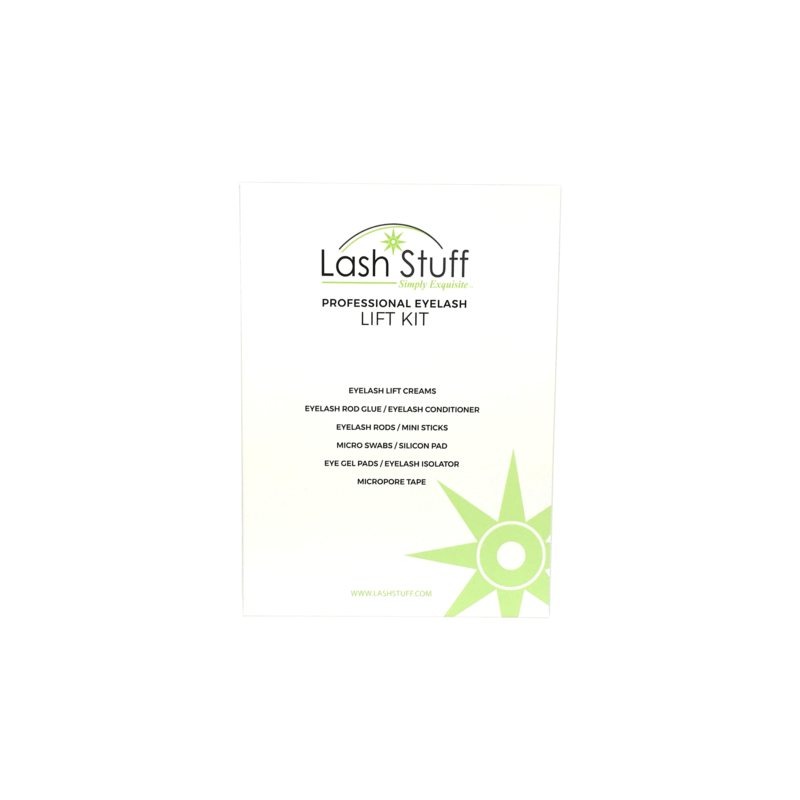 Lash Stuff specializes in getting you the eyelash extension supplies you need when you need them. 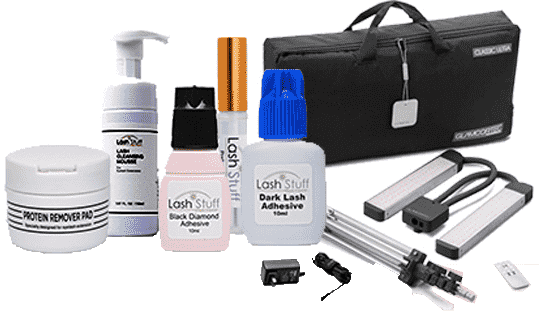 All orders placed at Lash Stuff before 4pm MST Monday-Friday ship out the same day; this means many of Lash Stuff customers get their orders in 2 days! Did you order the wrong type of eyelash extensions? 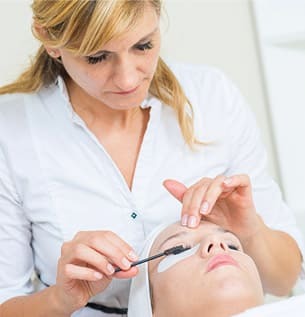 Don't worry, Lash Stuff customer service employees are standing by to take your call and make sure you get the right eyelash extension products. Lash Stuff offers the best customer service ever! Our entire company is built around providing what the customers need and getting it to them as fast as possible. Other companies take 2-3 days just to return your call. 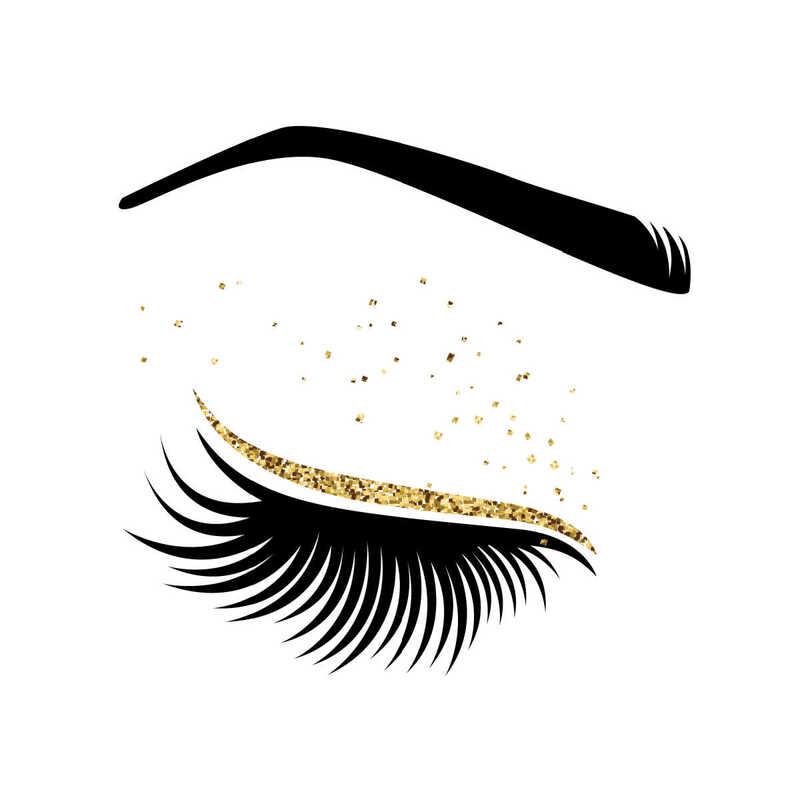 An eyelash extension company can show glitter and glam but at the end of the day, that's all it is. Lash Stuff only cares about one thing, you." Check out the lash work of the current and past Lash Artist's of the Week. Want to be the Lash Artist of the week? Submit a photo of your lash extension work to Lashpics@LashStuff.com . If your work is selected you will receive a $50 gift coupon code for Lash Stuff.